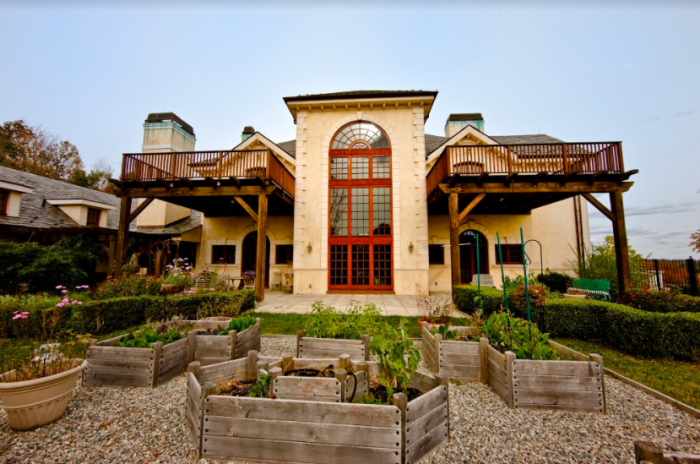 Looking for luxe travel and lodging without the carbon footprint? 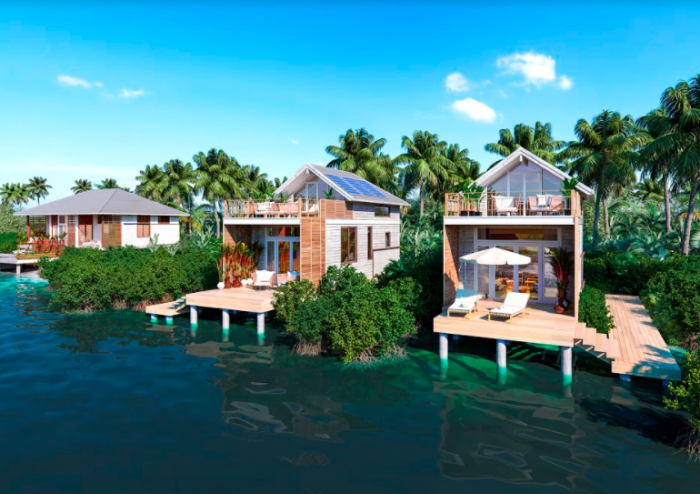 Itz’ana Resort & Residences, an upcoming boutique residential and hotel project in Belize, will soon launch a carbon neutral program that's one-of-a-kind in the Caribbean. 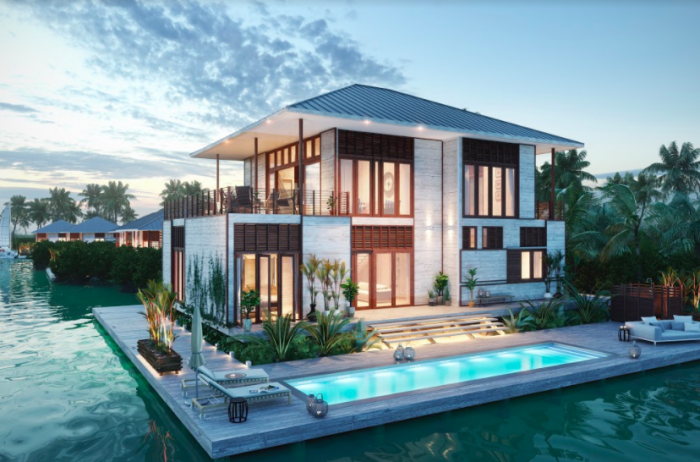 With high-end four- and five-bedroom villas, guests and residents of Itz’ana can marinate in their own private pool equipped with a DEL Ozone system, eat from the space's on-site organic garden that supplies its on-site restaurant, and stretch out on a sundeck crafted from locally-sourced wood. 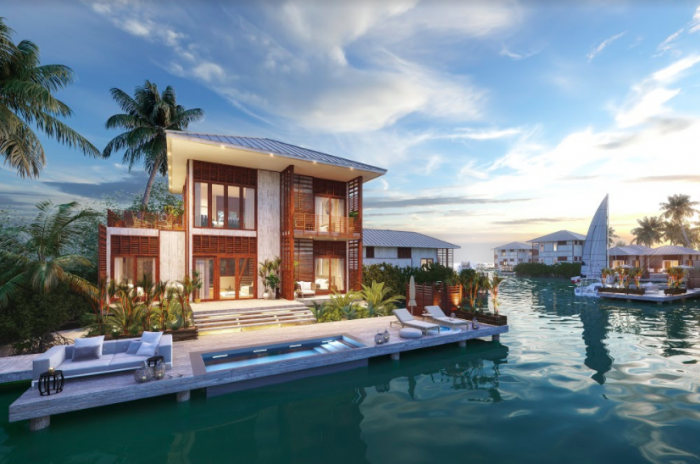 Each unit comes with rooftop solar panels—cutting energy costs and consumption in half—and the residency sources the remaining energy from Belize’s national power grid generated by eco-friendly hydroelectric dams. As sustainable as it is high-end, It'zana is a luxe landing pad for the eco-curious. It opens its doors this November. Equestrians, this one is for you! 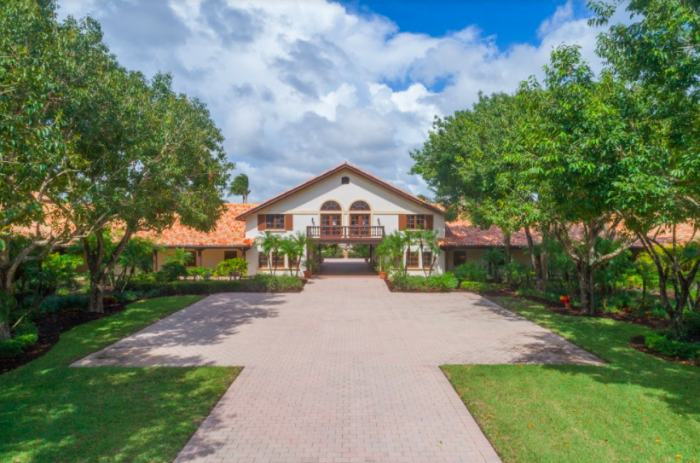 Windsome Farms, one of the largest private farms in Wellington, Fla., recently landed on the market for $25 million. 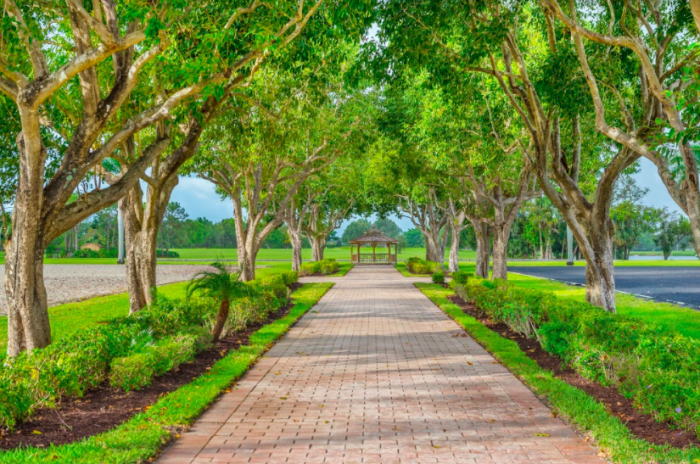 The property stretches nearly 80 lush acres and is dotted with serene lakes and palm trees. 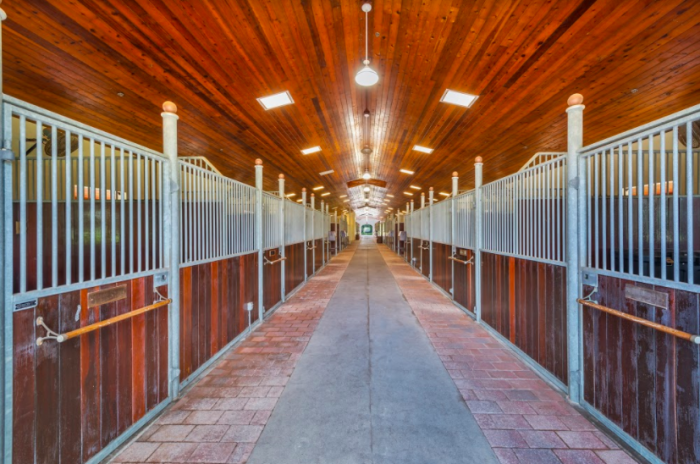 In addition to a stunning ranch home, the farm has an H-formation barn with two wide aisles, three wash racks and eight grooming stalls. Also included is a large tack room with commercial laundry and an office, and spacious owners and riders’ lounges, as well as two one-bedroom apartments with balconies and expansive views. 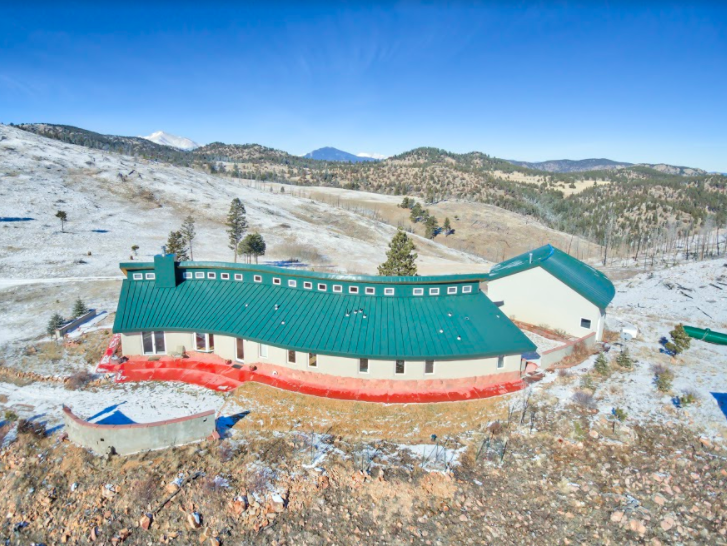 With endless acreage and lush landscaping, nothing is stopping you from saddling up and enjoying the views. Known as The Lucky House at Heartfire, this home in Jamestown, Colo., is not only unique, but also the epitome of eco-conscious living. 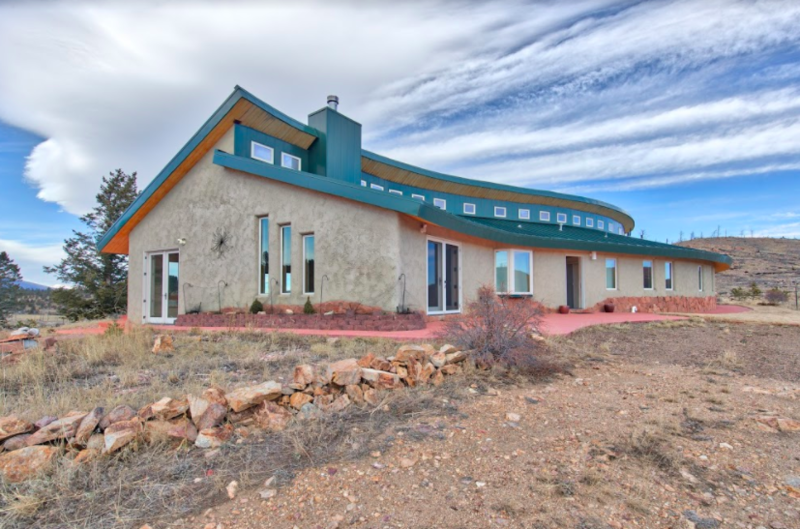 Roosting atop 30 acres, the S-shaped home was strategically built on a hilltop to maximize solar potential. 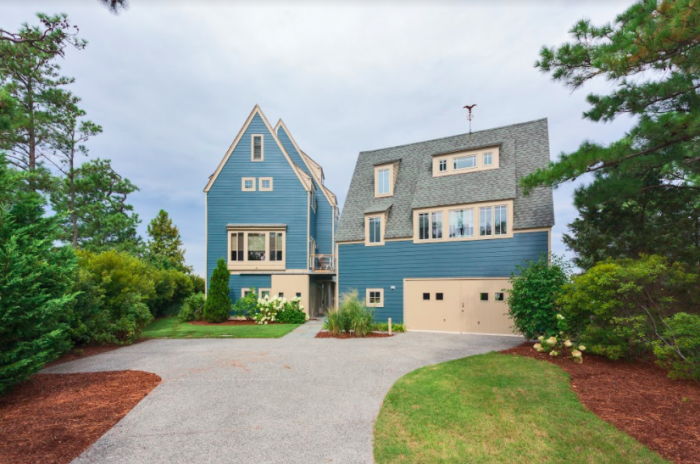 The sleek space also includes radiant heat birch floors stretching throughout its 3,074 square feet, with three bedrooms, three bathrooms, an open floor plan living area and a high-end kitchen. 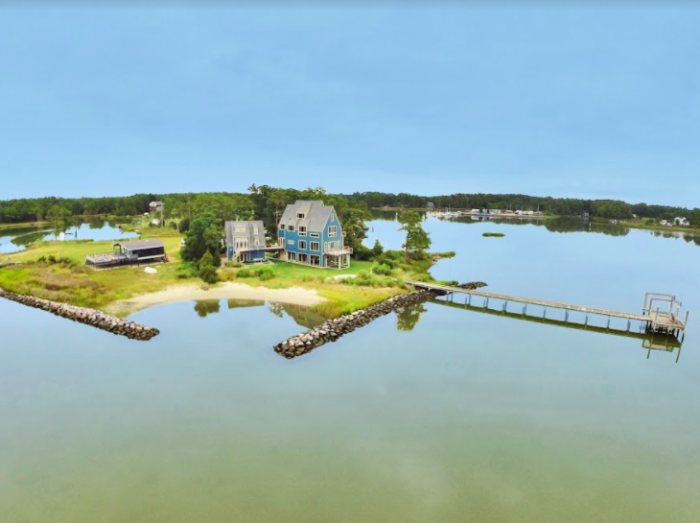 This waterfront estate on the Severn River in Gloucester, Va., is as unique as it is environmentally-friendly. 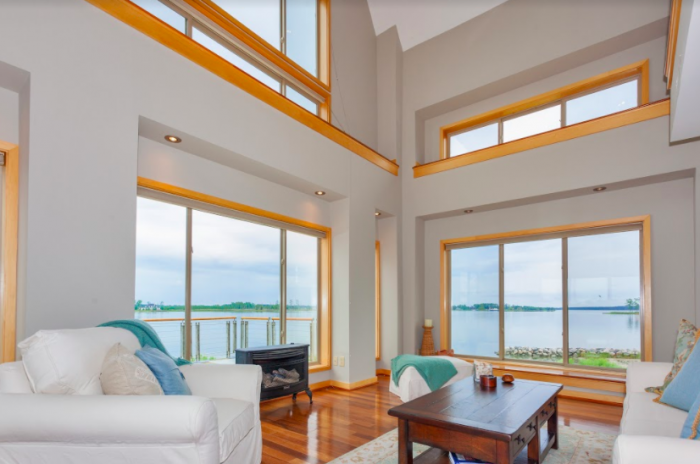 Parked right along the water with a dock for easy access, the three-bedroom, five-bathroom home incorporates passive solar and geothermal heating, super insulation and stack ventilation for energy efficiency. Recycled lighting and cabinets also up the home's green factor, as well as infiltration trenches. Standout features include an exterior spiral staircase and a walkway connecting the home's two units. Green Living in Greenwich, Conn. 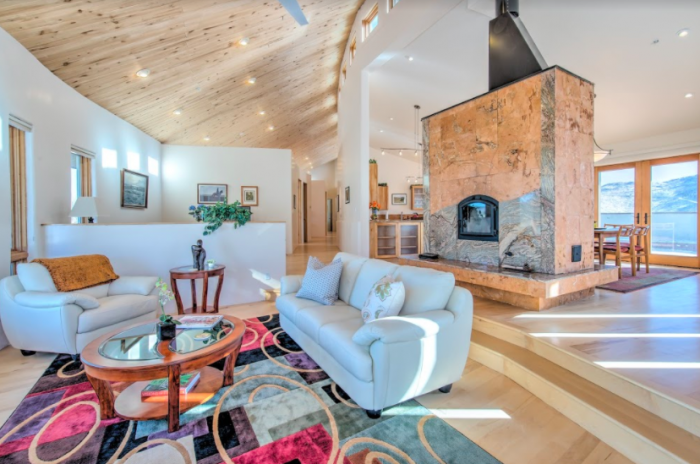 Looking for a classy mansion that is also eco-friendly? 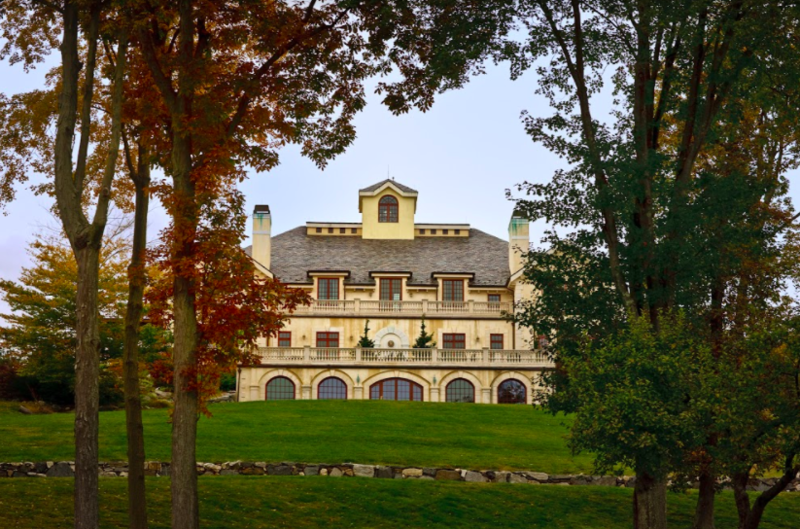 This six-bedroom, 10-bathroom home in Greenwich, Conn., has it all: gorgeous interiors and grounds, 18,000 square feet of living space, and an abundance of green features—all just a train hop away from New York City. 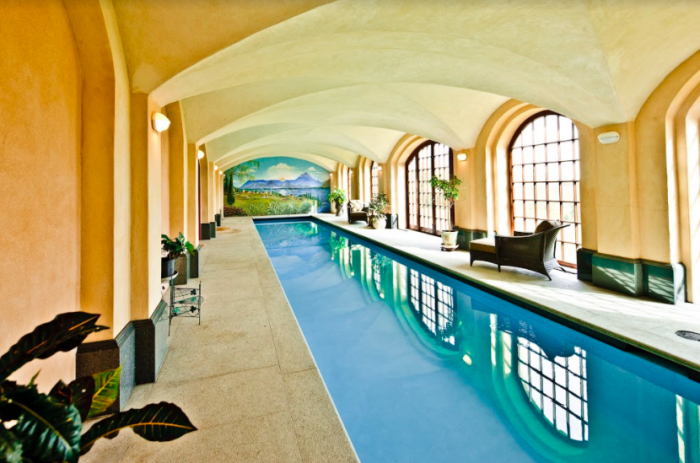 The sprawling Mediterranean-style home has a billiard room, a movie theater, an eight-car garage, 3,000-bottle wine cellar, 50-foot indoor lap pool, gym, sauna and elevator. Green features include aerated concrete blocks, geothermal energy solutions, reclaimed wood and radiant heat.